Hire this venue for your own event - it has five function rooms the largest of which can hold a maximum of 1200 guests and the smallest is ideal for 20. 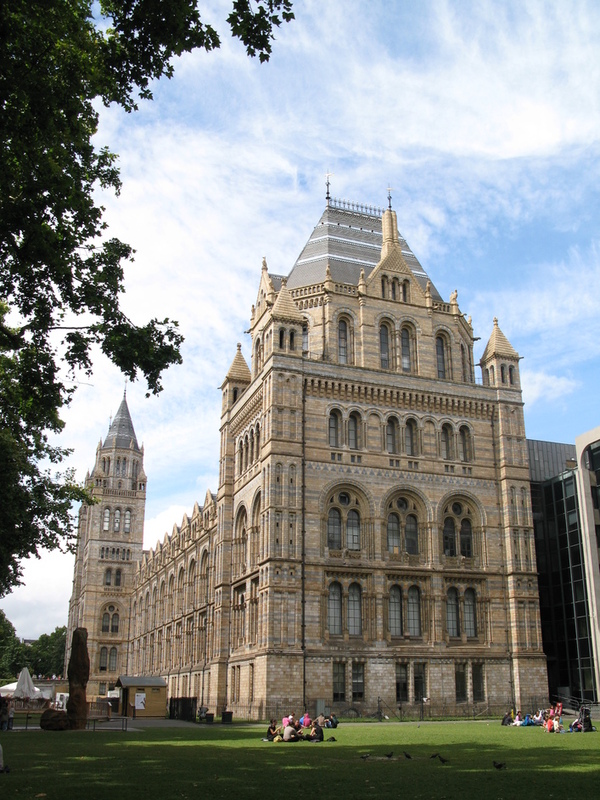 The Natural History Museum is sure to impress even the most jaded of children. This ornate museum is home to more than 70 million specimens from across the natural world, including insects, fossils and rocks. The Dinosaur gallery is one of the most popular exhibits in the museum, with a giant T. rex, the horned Triceratops and the fossilised skin of an Edmontosaurus. Kids can also try their hand at becoming a scientist through hands-on educational tools, gallery trails and art activities. And if the giant squid and blue whales still haven't awed your kids, take them inside a giant globe representative of the solar system, or bring them to 'The Power Within' where they can feel an earthquake simulation. Natural History Museum View of the Natural History Museum as you exit the subway. From cheap budget accommodation to luxury 5 star suites see our deals for Natural History Museum hotels, including Chesterfield Mayfair Hotel from 55% off.